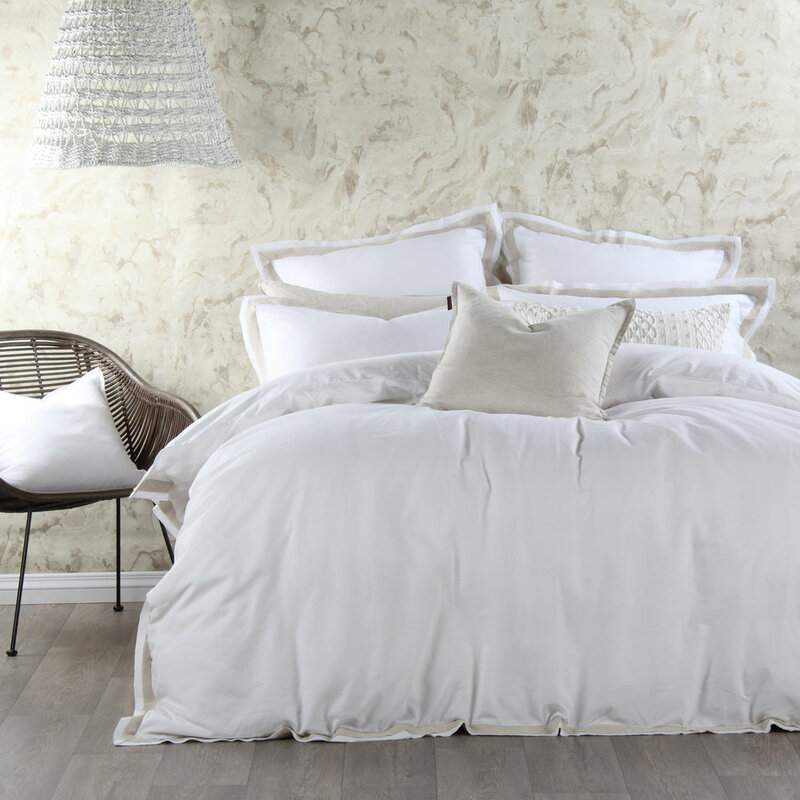 Domani Federico features a tranquil blend of linen and cotton textures that helps you rest comfortably. Designed to co-ordinate with Domani "Calm Life" range, creating a complete, calming look for your home. Set includes: duvet cover and two pillowcases.